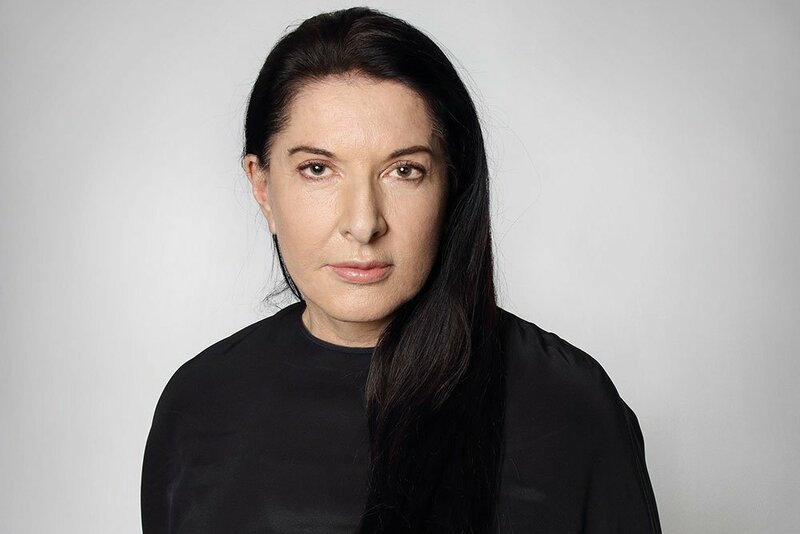 Few artists have dedicated themselves so wholeheartedly to a single art form as Marina Abramović. 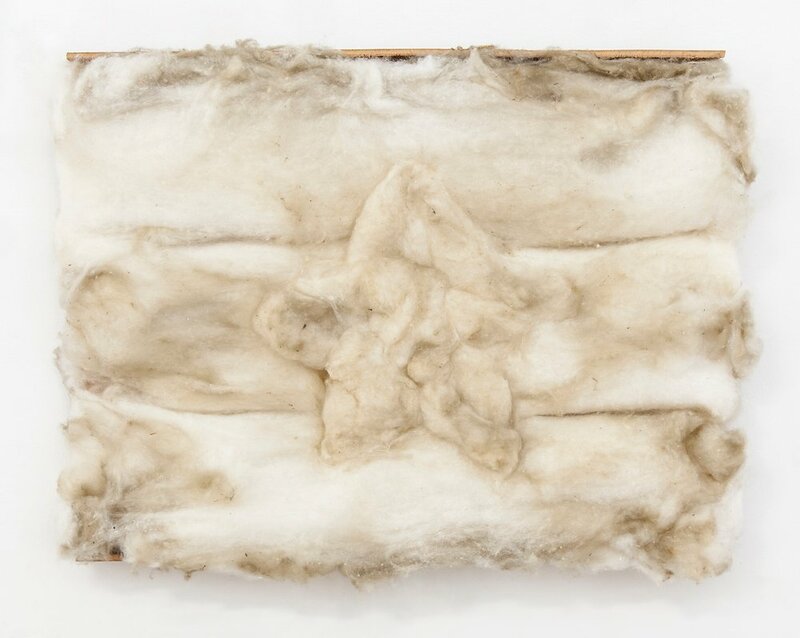 If the Serbian artist did not invent performance art, she started experimenting with it in the late 1960s and has done more than anyone else to put performance on the map by tirelessly promoting it over the course of a four decade-long career. The “grandmother of performance art”, as she describes herself, was born in Belgrade in 1946 to parents who were war heroes and militant communists. Abramović's early performances in Serbia and with her partner – in life and art – Ulay (Uwe Laysiepen), whom she met after moving to Amsterdam in 1976, are the stuff of legend. On her own or as one half of a hermaphroditic duo that came apart in 1988, the artist pushed her body to its physical limits, subjecting herself to pain and courting danger, even death, as a way of reaching heightened states of consciousness as well as testing the boundaries between the performer and her audience. 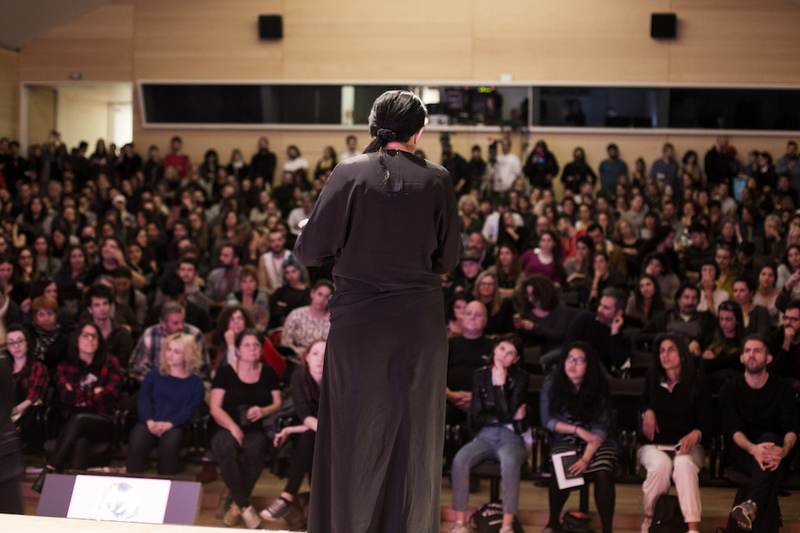 The Abramović Method distills the artist's knowledge about performance. Abramović sees the very notion of “method” – particularly prevalent in theatre — as inherently Slavic; one need only think of theatre directors Stanislavski, Grotowski or Kantor. 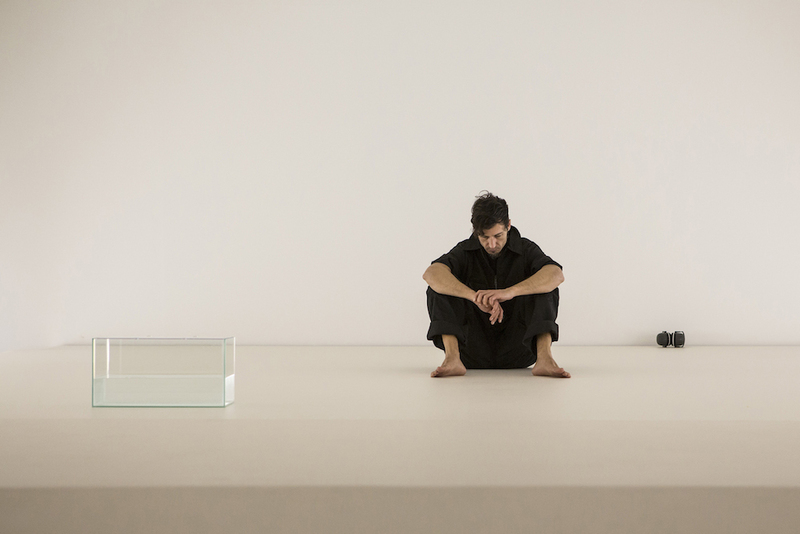 Her own method consists of a series of cleansing exercises, carried out in three basic bodily positions (standing, sitting and lying down), designed to slow visitors down and put them in the right frame of mind to experience long-durational performance. Along with re-performance, this is one of the key concepts the artist has introduced, and seeks to sustain via her performance art organisation, the Marina Abramović Institute (MAI). She sees duration in performance as the necessary condition for a transformation in the performer and the viewer to occur. Her own intensely focused practice perfectly illustrates this, in particular the more recent feats of endurance, above all The Artist Is Present. 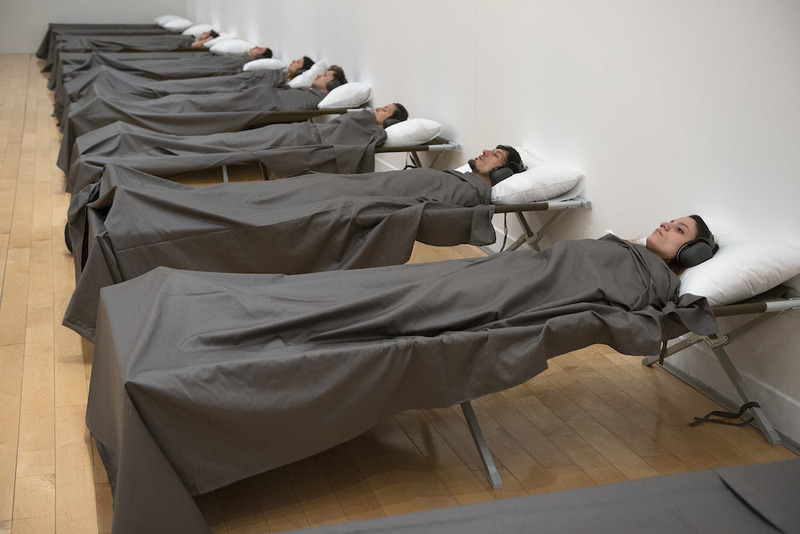 Staged as part of Abramović's 2010 retrospective at the Museum of Modern Art in New York, and continually performed during the opening hours, the piece saw the artist exchange glances and energy with visitors – one on one – for a total of 736 hours. 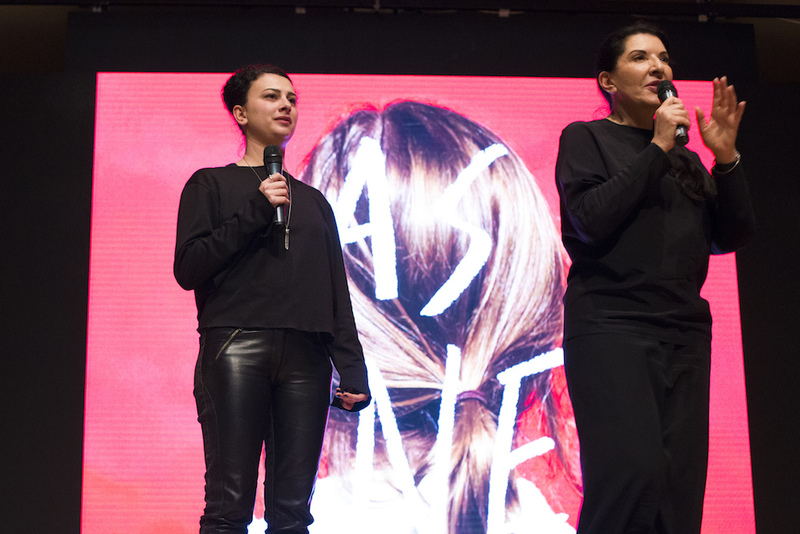 The Calvert Journal caught up with Marina Abramović on the opening weekend of As One, a six-week programme of participatory performances drawing on the Abramović Method, at the Benaki Museum, Athens (10 March-24 April 2016). 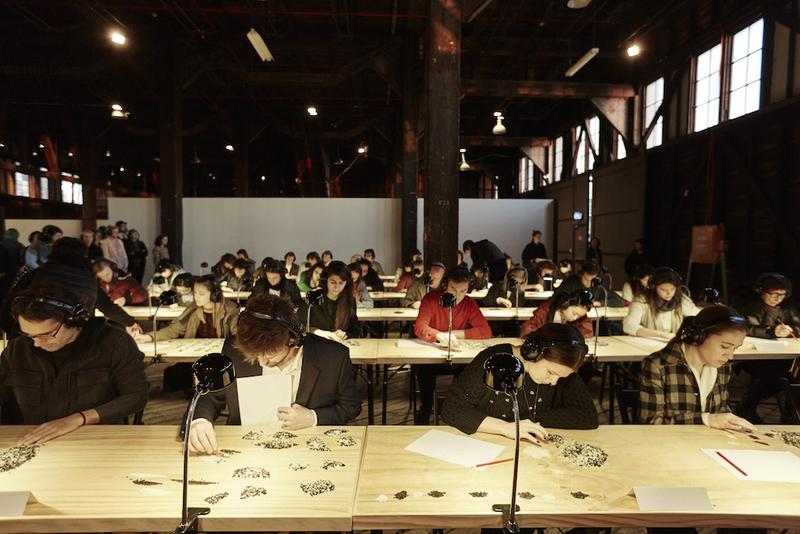 As One was a collaboration between NEON and the Marina Abramović Institute (MAI). TCJ: What are the virtues of long-durational performance? 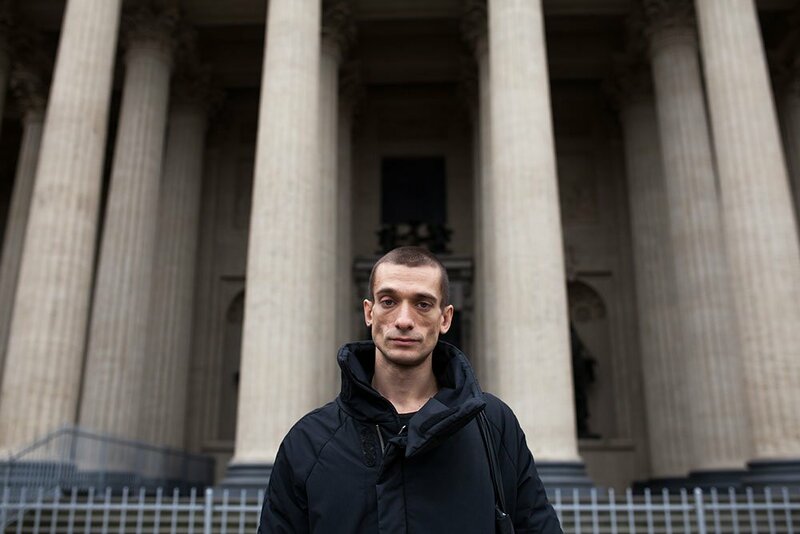 MA: Long-durational performance is very hard on the performer but the transformation he or she undergoes changes the public and their view on life itself. For a performance you have to be in the present. But during the performance your mind can go to different spaces, times, think about something else. If you have to count every second, how much time have you got for your mind to go somewhere else between one second and another? It requires huge willpower to be in the present constantly. By doing that you change your brain pattern. By changing your brain pattern, you change your intake of oxygen and you can create a completely different state of mind, which can actually affect your life. TCJ: Is the Abramović Method universal? 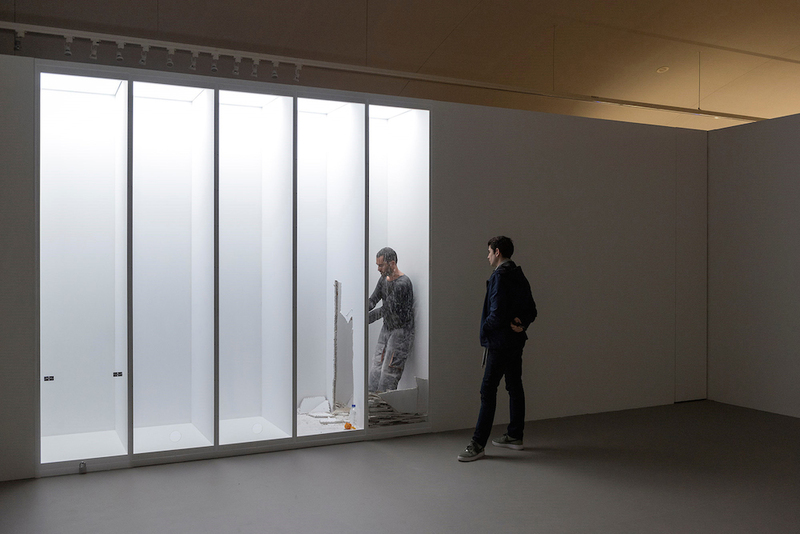 MA: The Method to me is the condition to understand long-durational, immaterial art. But it’s also a conditioning for any of your work. Everybody uses it for his own self. So I'm inventing a method for how to listen to Bach's music, or how to look at a classical painting. It's endless. We can find the key for how we can go back to simplicity. When I did a workshop with Lady Gaga, she immediately included the slow motion walk into her performances. People take elements from the Method that they need for their own profession. Whether it's a farmer or a politician, they may realise things they didn’t realise because finally they have time with themselves. You don't need to be especially interested in art to be doing the Method; everybody can do it. TCJ: Do people respond to MAI differently in different places? What has the response been so far in Greece? MA: I find the Greeks incredibly emotional. The culture is very close to me because it's Orthodox, like in ex-Yugoslavia. My grandmother was Orthodox too, and even though my father and mother were communists, I was very connected to the spiritual elements of Orthodox faith. I became a Tibetan Buddhist myself. TCJ: Do you view the Method's exercises as spiritual? MA: I never mention it, but they are in many ways because I arrived at them through my own experience. They all deal with our impatience to really quiet our mind and be in the present moment. They all have this same goal but different ways of achieving it. Even the lying in bed: it's incredible how many people could not close their eyes and how tense they become. Because you're quiet, you've got headphones on, and all that you're left with is your crazy mind. That's a huge enemy. 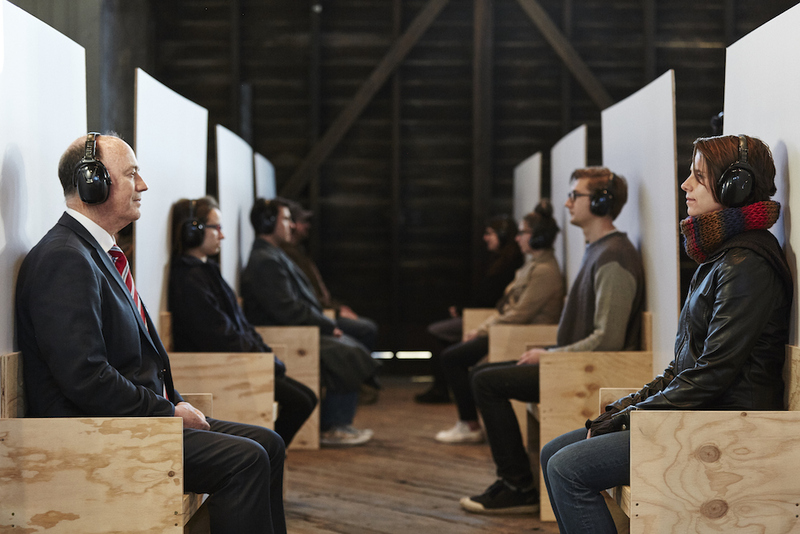 TCJ: Did you experience the Mutual Wave Machine, the work inspired by the “Mutual Gaze” exercise where you sit and gaze at a partner inside a capsule onto which your joint brainwave activity is projected? MA: I know the machine. The artist and neurologist Suzanne Dikker developed it with a software designer, Matthias Oostrik: it's an experiment but at the same time an art piece and a sculpture. They based it on our research. After I finished The Artist Is Present at MoMA, American and Russian scientists (from the Sackler Institute in New York and the main Russian brain research centre in Moscow) became very interested in my brain. They experimented with caps and measured my waves and the waves of a person I'd never met before; in non-verbal communication with a total stranger, when you just sit in front of him and you mutual gaze, 70 per cent of the brain works more and subconsciously emits an incredible amount of electromagnetic vibrations. It looks as though our brains are much more active when we don't talk. You start knowing a person more, on a much deeper level, when you don't talk to him. TCJ: What's the future of performance? MA: I am no wizard to predict the future but performance is a never-dying art: it always comes and goes like a phoenix, rising from its own ashes at different moments of the history of humanity. Sometimes it's not needed and it goes underground and then comes back again in a different guise. In the 1970s it was very visible and in the 80s it completely disappeared because art as commodity was on the rise; then came AIDS and performance became all video and club culture with Leigh Bowery, Iggy Pop and all these people going into really heavy stuff; then it went away and was channeled through theatre and dance, and went back again into performance and became interactive with Tino Sehgal. It's so interesting how it comes and goes. TCJ: In the speech you gave on the night of the opening you said that economic crises often coincide with a rise of interest in performance. MA: Yes, because performance is so cheap. TCJ: Is it? It seems complicated and costly to get that many artists together. MA: It’s true. 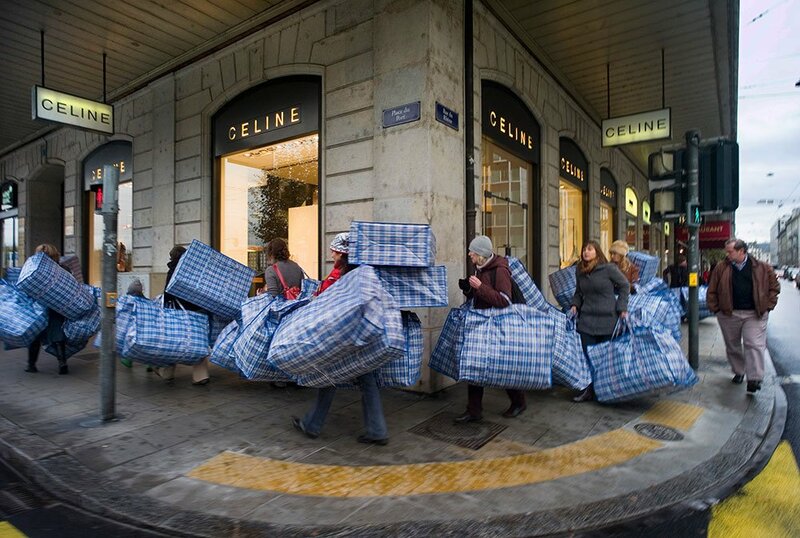 But immaterial art is not a commodity. That's the thing that's different. If performance gets such a response in moments of crisis it is because it's creating a community. TCJ: You seem to be suggesting that there are more and more interactive pieces calling on audience participation. 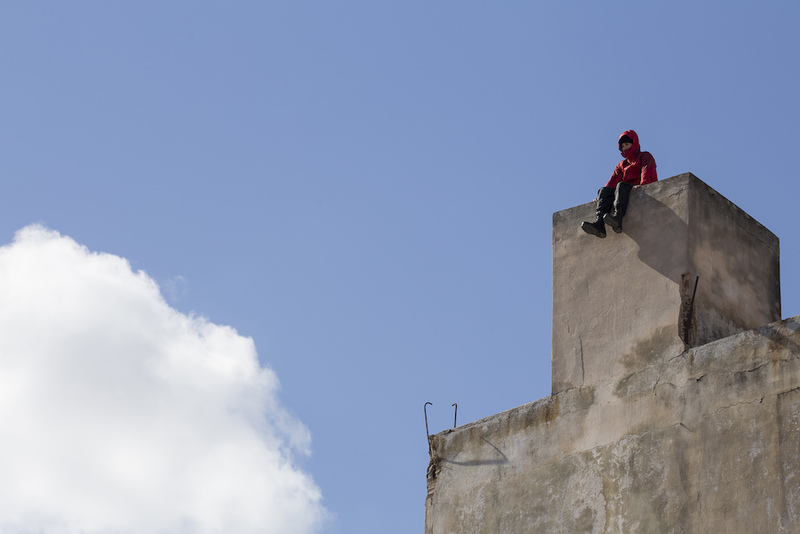 How do you see your role as an artist given this development in performance art? MA: I'm on the way out, my dear. I'm 70. In my case the transition was that the public becomes the work but I create the context for that. I will still do some works of my own; at the same time I'm interested in how the public can take on the role of the experimenter. For me it's very important that MAI establishes some kind of platform so that new forms of art can be developed, even if I don't know the name for them, but that's included in my idea of the concept of the future. Anything that's immaterial and also the virtual world. There are lots of possibilities to develop around that. Take Magic Leap glasses – it's virtual reality but it seems like the real world. 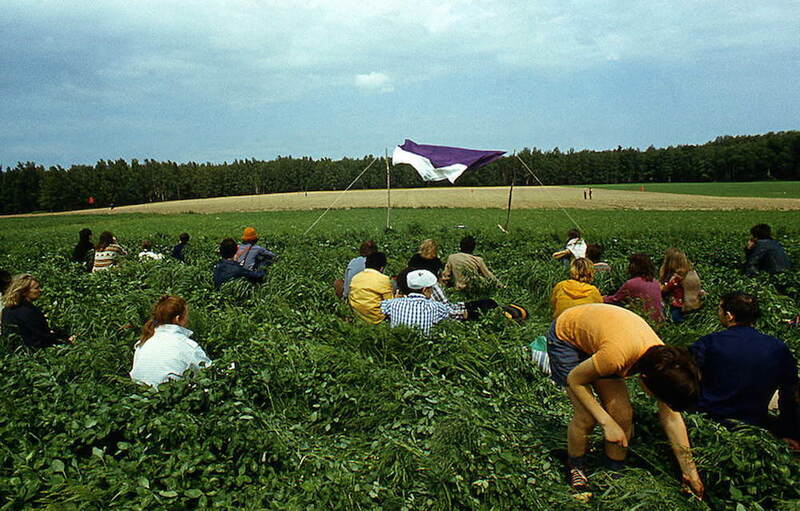 TCJ: MAI is a nomadic institution for the time being. MA: Our logo is: You don't go to us, we come to you. TCJ: Where will you go next? MA: Lots of curators are coming to see this show. Maybe Italy or Ukraine. I'm very interested in doing something in Paris, especially in the current social climate generated by the terrorist attacks. The only problem I have is lack of time.